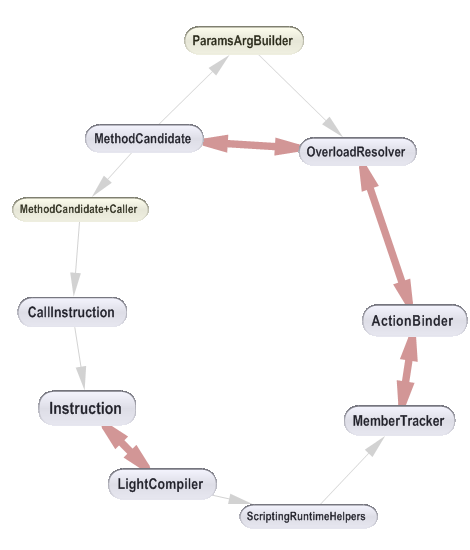 I am looking for Graph libraries for .net. Are there any out? ps: I mean GRAPH libraries, not graphics nor charting libraries! I also need it to have drawing capabilities. Use a combination of QuickGraph and Graph# (WPF) - both top notch libraries. They work really well for me but the documentation for Graph# is almost non-existant. Thou my previous post get deleted i'll try to give more complex answer on the question. The topmost answer is not quite actual anymore as the Graph# library is strongly outdated. I'll recommend to check the combination of GraphX and Quickgraph. GraphX as the rendering engine and Quickgraph as the graph management and math operation component. Also GraphX supports all the original layout algorithms from Graph#. Please visit http://panthernet.ru/forum if you have any questions! There is QuickGraph, it works pretty well and has most of the basic algorithms. There aren't a massive amount of good libraries out there, from what I've seen. I haven't tried it yet but ran across an interesting offering from MS Research for visualizing directed graphs Microsoft Automatic Graph Layout. Try using "directed graph" or "digraph" for search terms. I get a lot of hits. 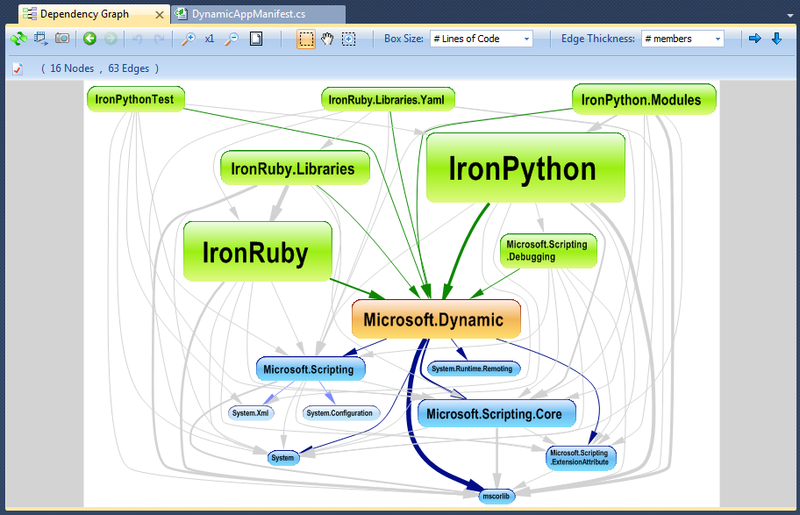 Check out http://quickgraph.codeplex.com/ They have support for visualization via DotViz and Glee. Though its flash, it seems very interesting, and they have at least tree visualization, though you may be able to coax some non-directed graphs out of it. Take a look at Satsuma. Written in C#, mainly graph algorithms, but there is some basic graph layout and drawing as well. Buddy I think this is what you need! This article presents a Generic Graph Library, 100% C#. This library is an attempt to port the Boost Graph Library (BGL) from C++ to C#. We've used ZedGraph which is an Open Source project written in C#, so you can tweak it if you feel it is necessary. It served our needs which sound like they're very close to what you described. There's even a wiki site for the project with some pretty good samples. Matlab has good support for graphing, and with a few lines of .NET you can call a .m file to display graphs. See Creating a graph or a plot from a C# console app, using Matlab? Not the answer you're looking for? Browse other questions tagged c# .net vb.net graph or ask your own question. Creating a graph or a plot from a C# console app, using Matlab?